AGM X1 is a high-end rugged smartphone launched in China on July 22, 2016. 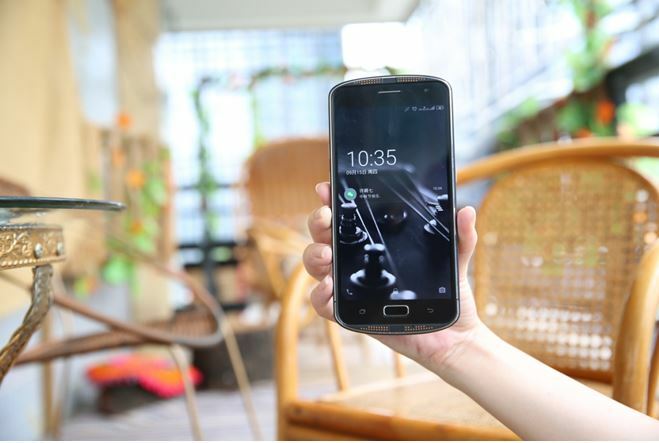 It’s more famously known as the “outdoor smartphone” and has become the best-selling outdoor smartphone in China. After the success of the device in China, the international version of AGM X1 is about to be launched in other countries soon. 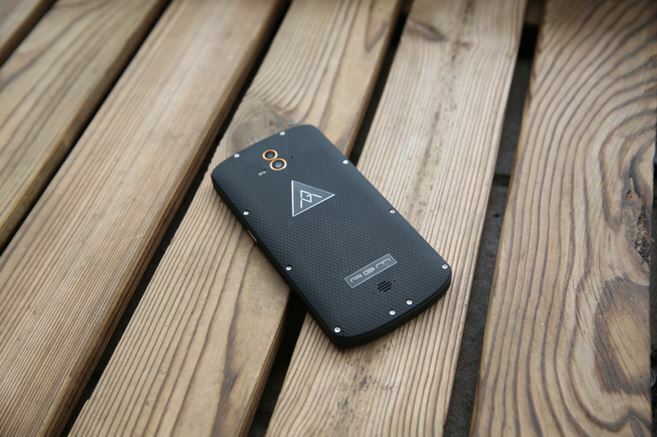 As an outdoor device, AGM X1 has been pushing the limits of rugged phones by packing high-end tech. The phone is IP68 certified. Wondering what IP68 certification is all about? Here’s a brief description – IP stands for International Protection marking, a standard by the International Electrotechnical Commission (IEC). The ‘6’ in IP68 stands for the phone’s resistance to dust, general dirt, and sand. You have probably heard of IP67 certified smartphones too. The ‘7’ in IP67 is a rating given for water resistance. That said, IP68 certification for AGM X1 means that the device is dust-resistant and water-resistant. The phone comes with 5.5-inch 1920×1080 Super AMOLED display with Gorilla Glass protection. The phone sports impressive hardware – Snapdragon Octa-core MSM8952 CPU, 4GB RAM, 64GB internal storage and a staggering 5400mAh battery with Quick Charge 3.0 support. When it comes to camera, the phone features a decent 13MP primary camera and a 5MP rear camera. The camera makes a decent judgement about how far away the object is, picks the subject and artificially blurs the background. AGM X1 supports 4G bands: B1/B3/B7/B20. AGM X1 features exclusive apps developed especially for outdoor activities. Judging by the performance of the smartphone, it’s not unfair to say that AGM X1 is one of the best outdoor smartphones in the market. The smartphone is available in many color options, including black and blue. The pricing starts at $329.99. You can also check out more details about the phone on company’s official website.